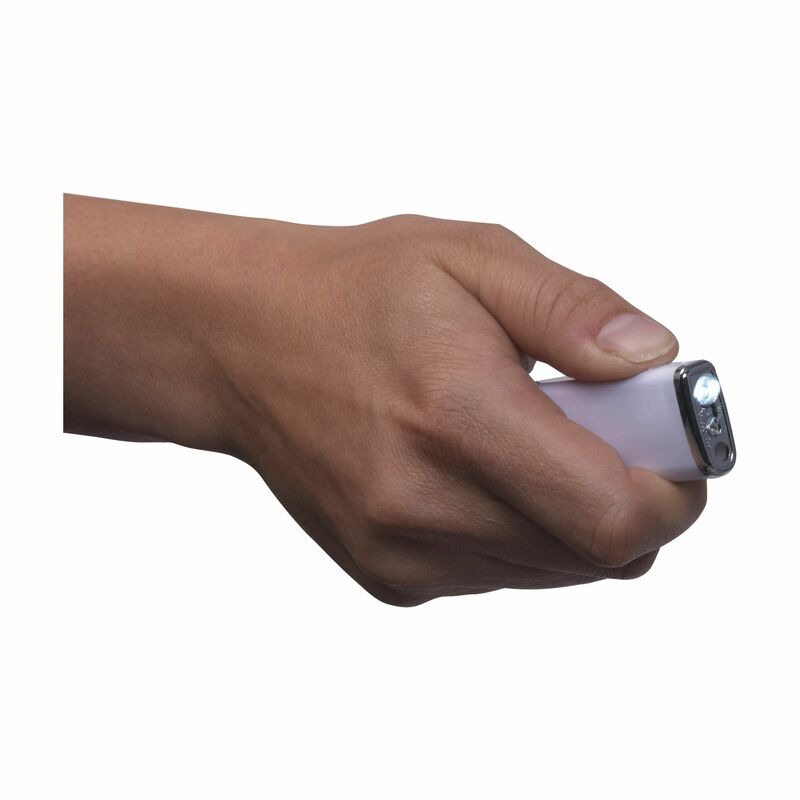 Electronic, refillable lighter with adjustable flame and bright white LED light at the bottom. Equipped with child lock. TÜV-certified. Possible with a full colour print. Batteries incl. 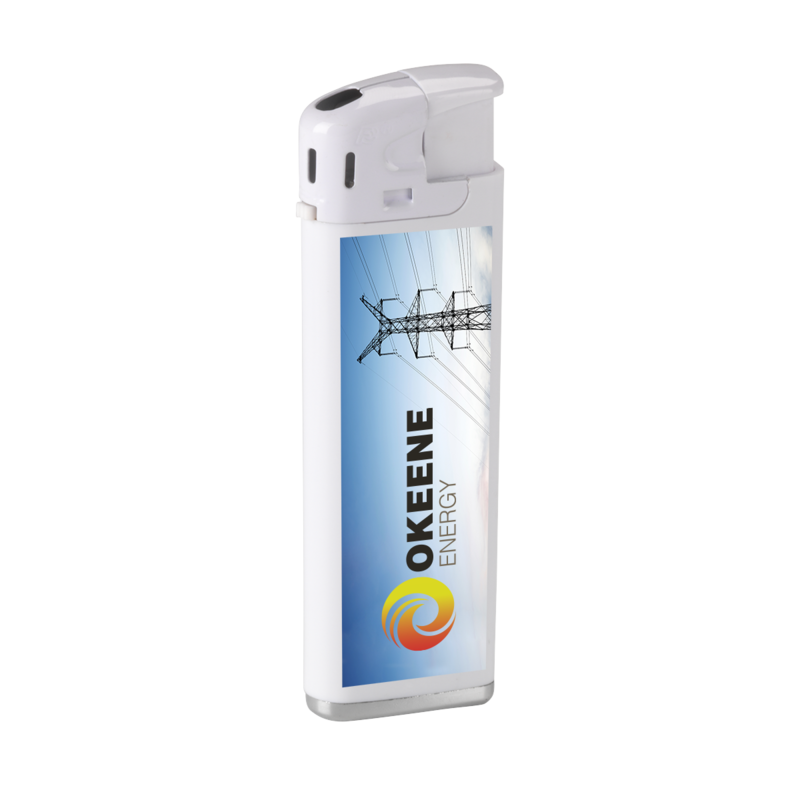 The led-lighter lighter that is chosen in most cases can be selected via our website.